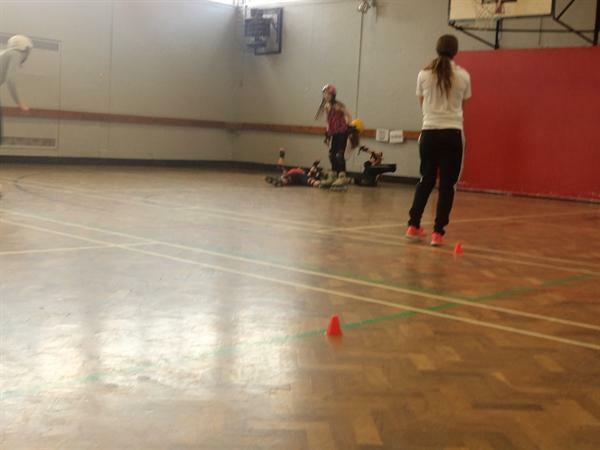 On the 9th of July we received our second Sky Sports Living for Sport athlete mentor visit from Jenna Downing. 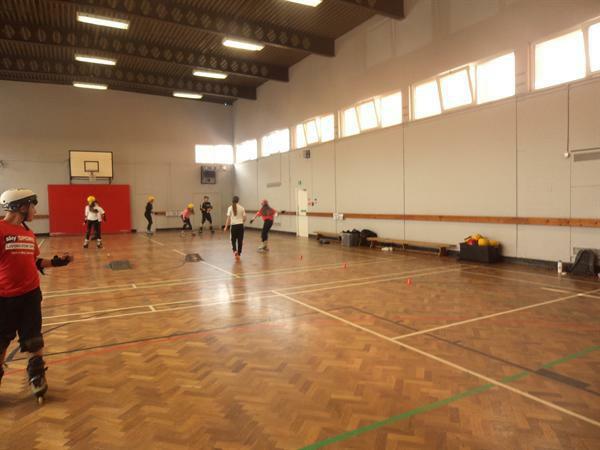 Pupils had the opportunity to participate in some fun and engaging activities that focused on '6 key areas that lead to success'. 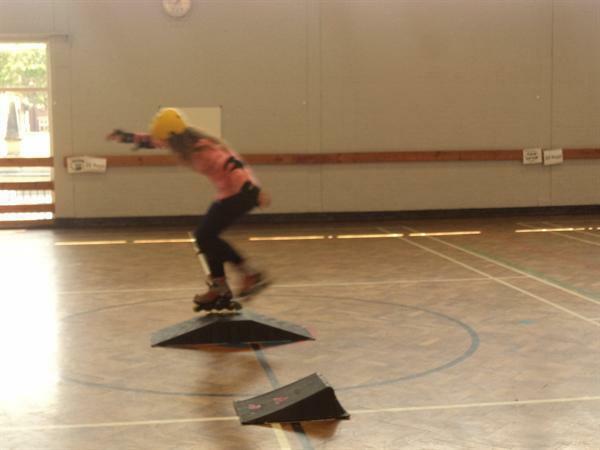 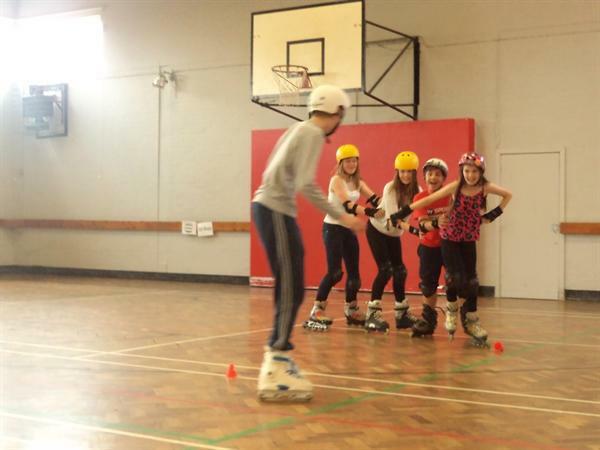 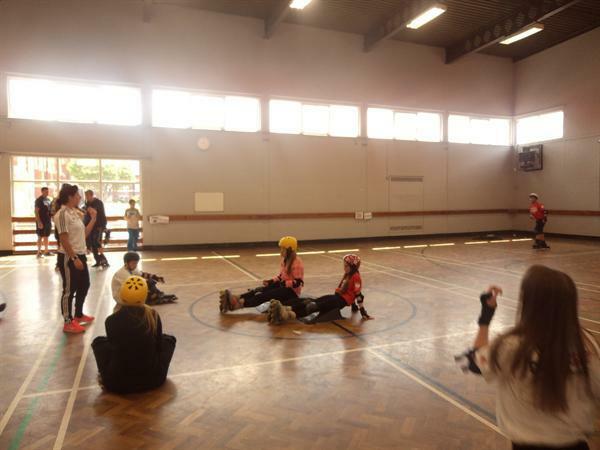 As well as this, each pupil set personal goals before going offsite to the YMCA sports hall in Southport where they enjoyed a fun skating session delivered by Jenna. 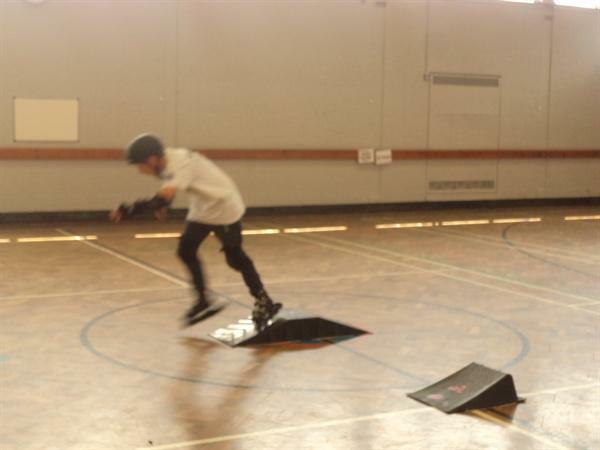 Please click on the images below to see some highlights from our skating session.